If your child plays football or another contact sport in Vista, it is important to learn more about a recent study suggesting that other hits to the head—and not just concussions—can cause chronic traumatic encephalopathy (CTE). According to a recent report in the Washington Post, a new study has examined the brains of teenage athletes and has determined that signs of CTE appear even when those teen athletes did not sustain concussions but simply received hits to the head. Since information about CTE and traumatic brain injuries (TBIs) entered into our lexicon, we have been taught that concussions are the cause of this degenerative disease. Now, however, it looks as if blows to the head that are not severe enough to cause a concussion may also result in this debilitating and ultimately deadly disease. 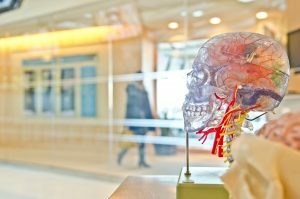 According to Dr. Lee Goldstein, one of the authors of the recent study and an associate professor at Boston University School of Medicine and College of Engineering, “the concussion is really irrelevant for triggering CTE.” Rather, he explained, “it’s really the hit that counts.” This study undercuts years of news headlines about CTE and its causes, which have linked concussions to the degenerative disease. Now, this new study suggests, any type of hit to the head may end up having significant long-term health implications. The clear takeaway message is this: Repeated hits to the head, even when those hits to the head are not significant enough to cause a concussion, eventually can lead to CTE. While researchers are continuing to explore the reasons that CTE manifests in some cases and not in others, it is important for teen athletes in particular to avoid taking hits to the head. Was your teen recently diagnosed with a head injury or a concussion as a result of playing contact sports? 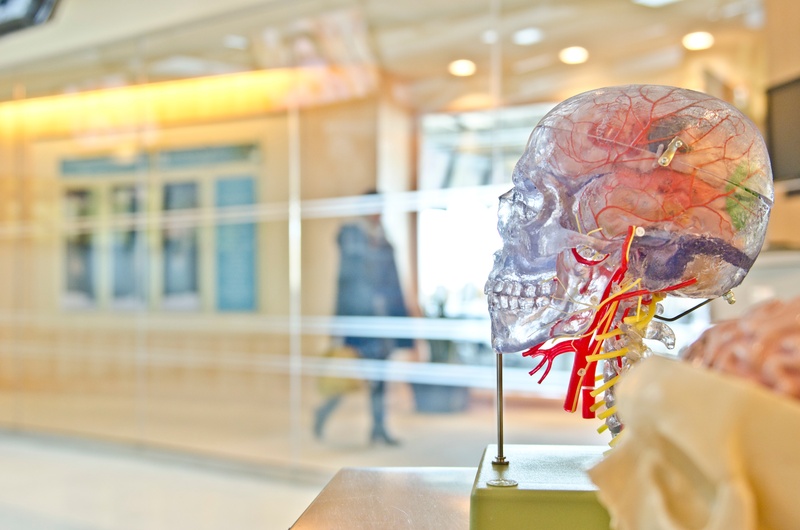 You should speak with an experienced Vista brain injury attorney about your case. Contact the Walton Law Firm to learn more about options for seeking compensation.